Government Medical College & Hospital, Chandigarh is recruiting qualified applicants on Group C Vacancys of Staff nurses on a Temporary basis. The Department is filling 174 vacancies in General, OBC and SC categories. This is latest and medical Jobs announcement for those applicants who want to make a career in Government sector. At the time of registration, aspirants must have compulsory information such as a Valid E-Mail ID and mobile number, Photograph & Signature. 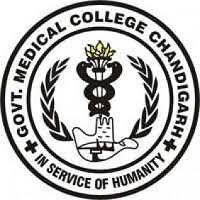 Before applying for GMCH Chandigarh Jobs you must check announcement with awareness. The last date to submit GMCH Chandigarh Application form is on or before 25th September 2018. 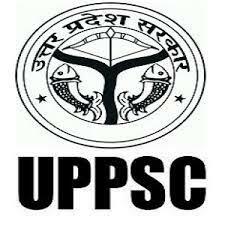 Other important details like application fee, selection process, Exam pattern etc are given below here. Dear job seekers, good news for all who are looking for Government job openings in India. 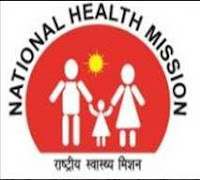 National Health Mission (NHM), Uttar Pradesh (UP) is accepting online application for subsequent 900+ contractual recruitment in different disciplines at State and District level to increase the standard of healthcare services in UP.